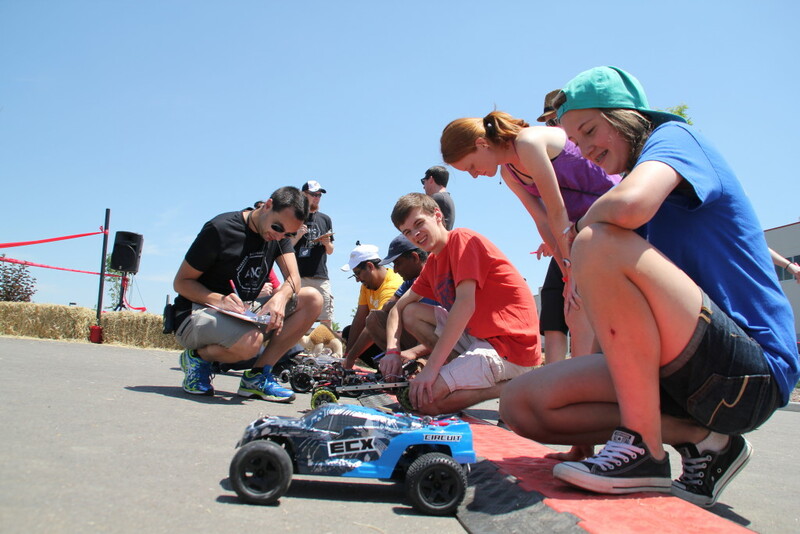 In June 2015 I covered the Sparkfun Autonomous Vehicle Competition for Popular Science. This was a multimedia commission for which I contributed a 1,000-word article, dozens of high-res photos, and several from-the-field Instagram posts. See the article at PopSci.com. This entry was posted in Features on 27 June, 2015 by Ted. In 2013, I was commissioned by the Boulder Museum of Contemporary Art to write an essay to accompany an exhibition of works inspired by the massive floods that had swept through the region the year before. My contribution, Life in the Floodplain, reflected on the flooding and its aftermath from an ecological perspective. 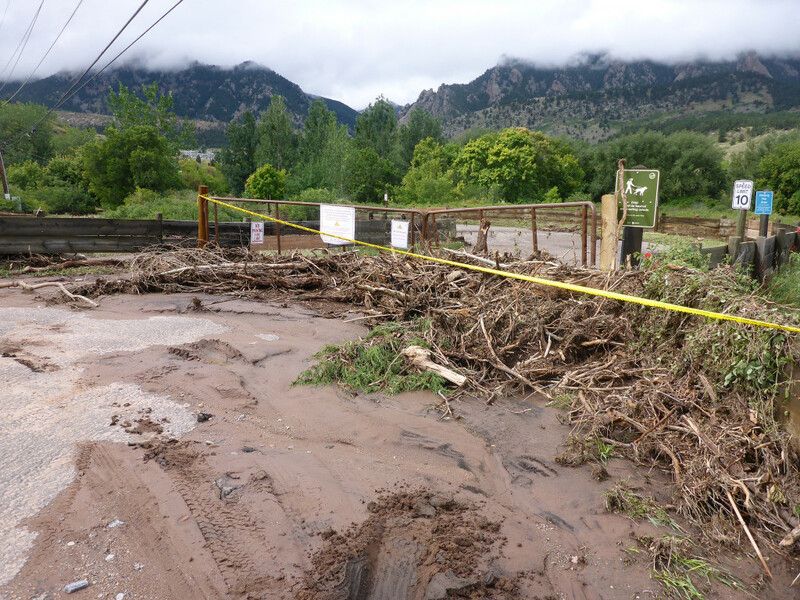 Through research and interviews with Boulder County ecologists and wildlife specialists, my essay examines the role that periodic floods play in shaping the land and how the plants and animals of the region adapt and even thrive when the waters recede. Read Life in the Floodplain on pages 22-23 of the Flood Project exhibition catalog (pdf). This entry was posted in Features on 1 October, 2013 by Ted. We all know the Internet isn’t “a series of tubes.” But what IS it, really? That question motivates this audio documentary, which I produced as my master’s thesis project in journalism school at the University of Colorado. It turns out that copying is central to the basic operation of the Internet, and that has consequences for users, artists, entreprenuers, and the law. I explore some of those consequences and connections through interviews with technologists, scholars, entrepreneurs and others, including Cory Doctorow, Patricia Aufderheide, and Alexis Ohanian. My hope is that thinking of the Internet as “a series of copies” will help people better understand issues like Net Neutrality and copyright reform. This entry was posted in Features on 20 December, 2012 by Ted. 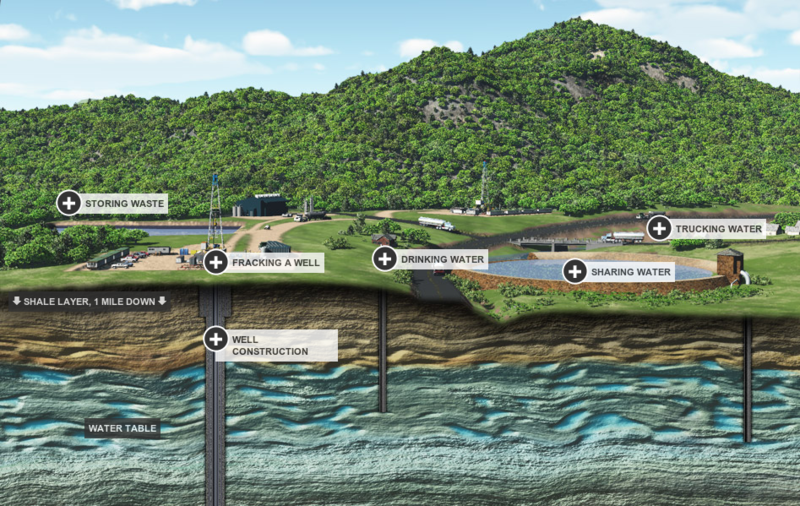 During my internship at the NPR science desk in spring 2012, the desk began a series of radio stories investigating the rise in hydraulic fracturing (fracking), a way of extracting natural gas from rock formations deep underground. 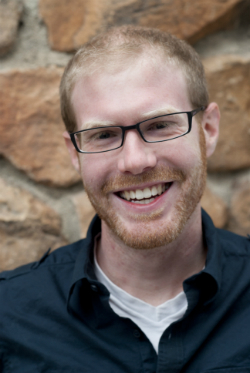 I contributed extensive background research that was used by the team of reporters and editors working on the series — everything from how the fracking process works, to the laws regulating its use in various states, to the scientific data (or lack thereof) on potential health effects and environmental damage. The project culminated with the creation of a set of infographics, for which I worked closely with the lead editor to select photos, write captions, edit copy, and direct graphic design. This entry was posted in Features on 14 May, 2012 by Ted. I recorded and edited the audio for this story—about a guy who turned his suburban basement into a tiny-but-professional chocolate factory—during my internship at the NPR science desk in Washington, D.C. Fellow science desk intern John Rose shot and edited the photos and compiled the slideshow. This entry was posted in Features on 4 May, 2012 by Ted.